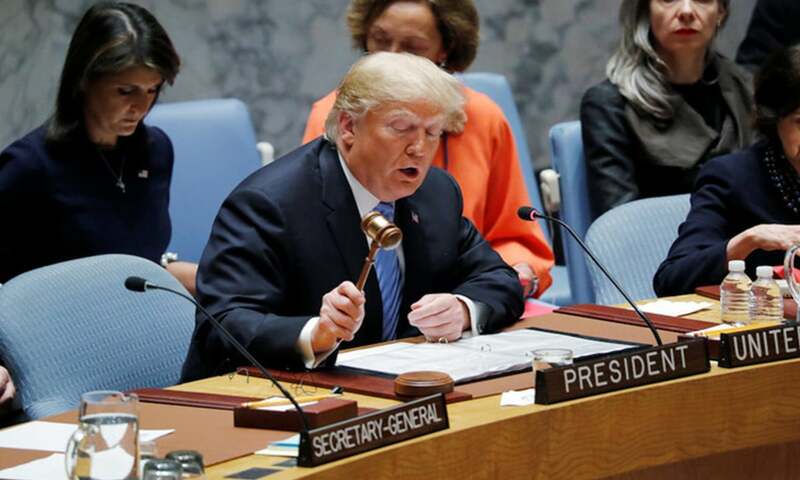 The Trump administration's diplomatic strategy toward South Asia, as enumerated in its December 2017 National Security Strategy, places a high priority in seeking “a Pakistan that is not engaged in destabilising behaviour and a stable and self-reliant Afghanistan”. 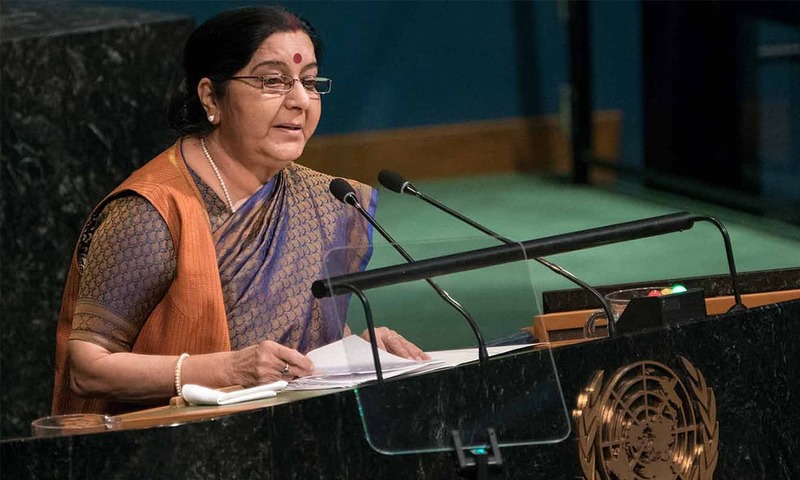 In addition, the administration’s strategy is to “deepen our strategic partnership with India and support its leadership role in Indian Ocean security and throughout the broader region”. Key objectives that deserve to be, but aren't prioritised are seeking improved ties between India and Pakistan and reducing nuclear dangers in the region. Leaving these regrettable omissions aside, how is the administration doing by its own yardsticks? Not too well, but there are extenuating circumstances. Important diplomatic gears are stuck on the Subcontinent. The governments of India and Pakistan aren’t moving to improve relations, at least not any time soon. Newly installed Pakistani Prime Minister Imran Khan, with seeming support from his army chief, has notably said that he is willing to take two steps forward to Narendra Modi’s one, but this choreography isn’t about to start. At this juncture, they are more likely to take two steps backwards than forwards. It's hard to improve prospects for a settlement in Afghanistan when Pakistan and India remain at loggerheads. 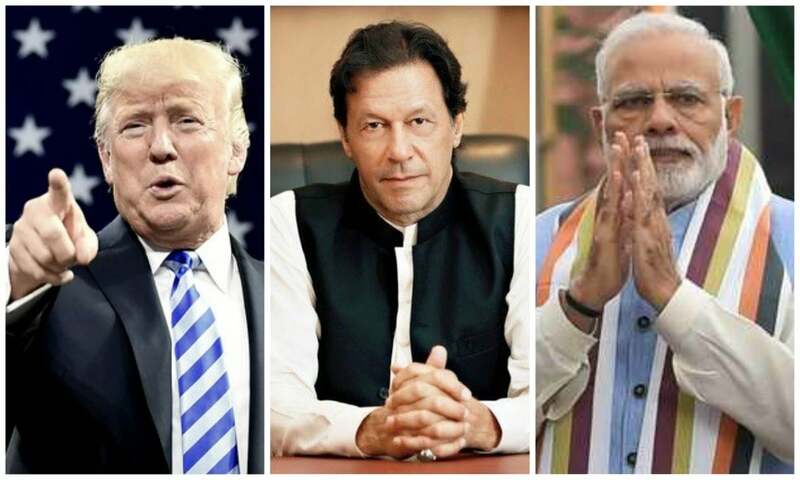 Nor are the Trump administration's national security objectives likely to be advanced when Modi and Imran find it difficult to make headway with Washington. Donald Trump is palpably uncomfortable with being hugged by Modi, and he appears disinterested in Imran’s desire to turn the page. Besides, the price of improved ties with Washington appears high to decision makers in both countries, while calculations of presumed benefits seem modest. Washington’s influence is on the wane, here as elsewhere, and Capitol Hill’s fondness for sanctions certainly hasn’t helped. Traction to improve US ties with Pakistan and India is also hard to come by. 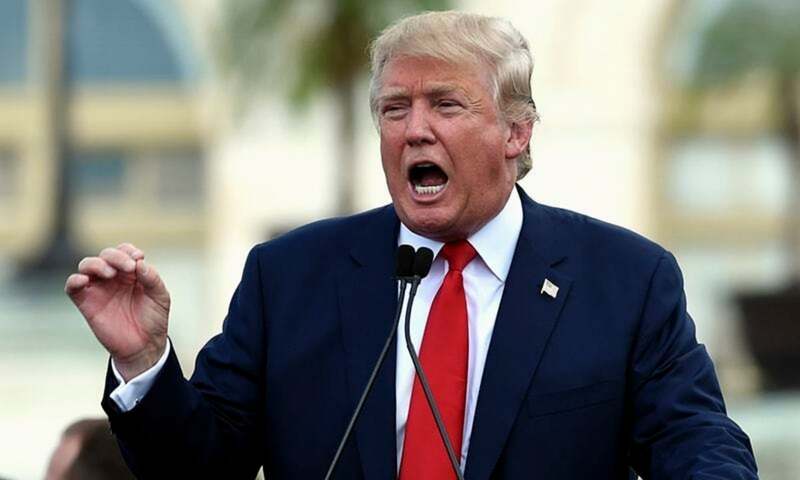 The Trump administration's policies toward Pakistan seem to track closely with the recommendations of a Hudson Institute report, A New U.S. Approach to Pakistan: Enforcing Aid Conditions without Cutting Ties, whose principal authors are Husain Haqqani and Lisa Curtis, now on the National Security Council Staff. The Trump administration’s penalty-oriented, Afghan-centric approach to Pakistan is understandable, but faces long odds. 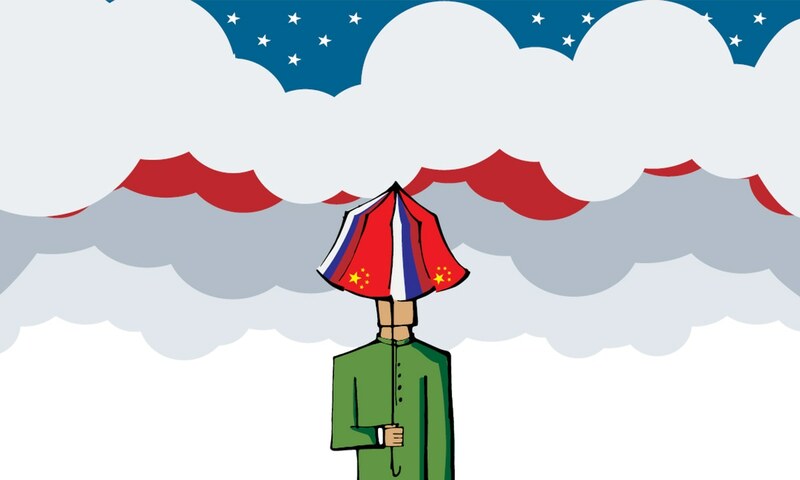 After seventeen years, Washington's patience is wearing thin and its desire for a diplomatic settlement is palpable. But after seventeen years, it is also clear that Pakistan’s national security establishment will do what it takes to assure a friendly, or at least non-hostile, neighbour to its west. Washington’s current talking point about Pakistan “do more” relates to bringing the Afghan Taliban to the negotiating table. But even if this happens, Pakistan’s objectives and plans are likely to remain at variance with those of Washington. A period of diplomatic gridlock seems in the offing for Washington, New Delhi and Islamabad. As long as this is the case, the Trump administration's national security strategy objectives for the region will remain beyond reach. In the near term, the gridlock is more likely to be broken by bad news than by promising developments. Ironically, one good argument for avoiding another crisis until relations can improve is the unpredictability of and lack of confidence in the Trump administration. Will the US and Pakistan ever get along? Rather superficial. The fact the economics rules geopolitics indicates that US and India will continue to trade and do business as usual. The fact that pakistan has little interest in its economy and gambling its future on kashmir shows that nothing really changes in pakistan. Very good analysis of the subcontinent situation. All three countries are following their own path. USA wanting to cement its Super Power status and dominate, India not wanting to jump into bed with any Bloc and Pakistan whose strategies are always tailored to justifying its existence. India and the US being the World's largest democracies do share some common interests, which really does not mean much. Pakistan of course willing to eat grass but loathe to sacrifice its proxies. A Pakistani paper publishing this anti-Pakistan essay is an ample proof that Pakistan's press is brave and independent. I wonder if any major American newspaper would publish an anti-American essay of such nature. 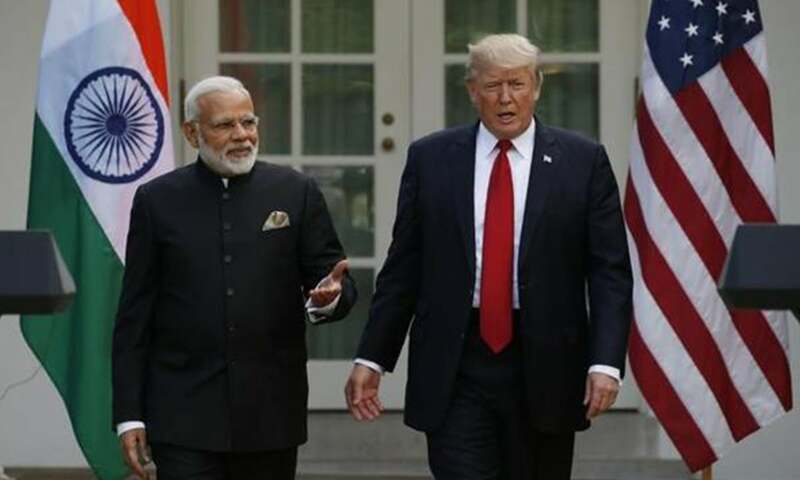 Trump and Modi - too many angles. Love they will not consider. Bad comparison, Trump is making America to fear for, Modi made India a strong nation. IK on other hand is still wondering how to get donations to run the country. Sad isn't it? Both Modi and Trump knows that Imran is not like Sharif or Gilani and he does not mince words and can talk straight back on their face. He can bowl down both on first ball. Good Analysis. Both Ind and Pak need to understand the real threat. "The carrots offered by the Bush and Obama administrations have been replaced by sticks." 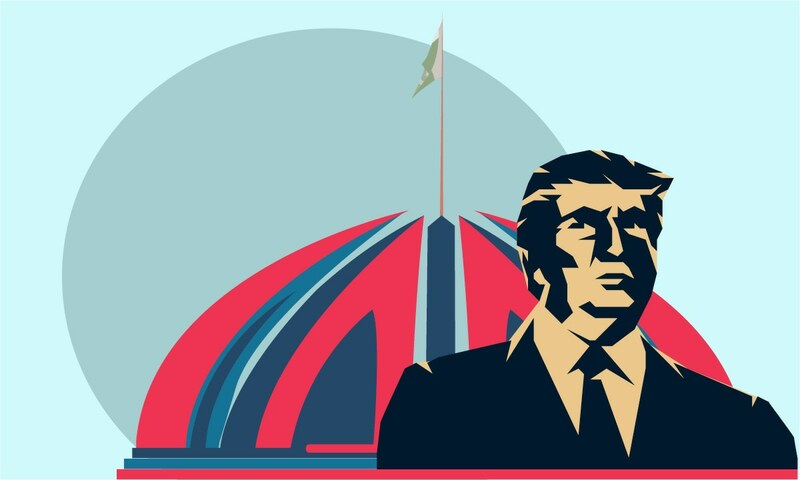 Trump's gift to Pakistan. Imran Khan whose messege is hope is too good for those two zombies playing on fear. Do not try to elevate Imran to the levels of Modi and Trump. The truth is, outside Pakistan, no one takes Pakistan seriously. The fact that your previous PM was "thoroughly" searched at the airport tells about the weight you have at international stage. You need two to Tango. Trump and Modi are dancing well. India will balance its relationship with US, Russia and China. India will work for her strategic objective and US objectives but many will be same and same is true with Russia. China, we work together on international forums like Kyoto, etc. where our interests are same and even Pakistan’s interest is also same. Pakistanis do not want any friendship with US anymore. Trump can keep the hugging MODI . Tweet by Imran about Modi, decided the relation between Bharat and pakistan. There is a missing piece in the triangle. There is dialog between Trump and IK. There is dialog between Trump and Modi. But there is simply nothing between IK and Modi. Once this dialog starts, the triangle and Trump will vanish from the equation completely. @Bye_Bye Sorry to say but this is not cricket dear!! @ashok "Do not try to elevate Imran to the levels of Modi and Trump. The truth is, outside Pakistan, no one takes Pakistan seriously. The fact that your previous PM was "thoroughly" searched at the airport tells about the weight you have at international stage "
Do you know that APJ Kalam, while he was the president of India, was strip searched also in USA ? Sometimes these things happen if the dignitary is humble and does not ask for a protocol. @Manzer If Pakistani press is Independent, then it's good for you. Don't bother about Press freedom in other countries. It is for their public to take up that cause. If economics ruled geopolitics, US ally would have been China not India. A beautiful narrative of realities on the ground! @Manzer What makes you think and say that the article is anti Pakistani? There is nothing in it to suggest so. It is stating facts as they exist objectively. @Hope. Sadly you are correct. @Shahryar Shirazi Google it again. APJ Kalam was ex president when that happened and US apologized. Did they apologize to Pakistan??? @Shahryar Shirazi he was not president then.